Naim Audio's flagship power supply upgrade, 555PS DR is an upgrade that can be added to the CD555, ND555, NDX/S network players, DAC and CDX2 CD Player. Earn 6599 loyalty points when you order this item. 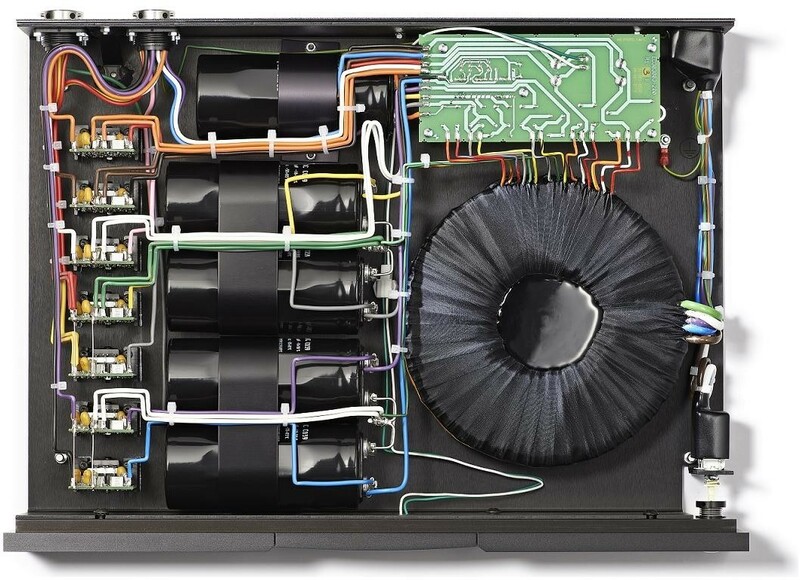 Naim 555PS DR reference quiet power supply is the flagship Naim upgrade PSU and is designed on the principle that a smooth, stable and low-noise power supply is fundamental to flawless hi-fi performance. Initially designed with the highly acclaimed CD555 CD player in mind, the power supply is also ideal for use with the NDS/NDX network players, HDX hard disk player, DAC and CDX2 CD Player. Why add 555PS DR to your system? The Naim 555PS DR greatly enhances every aspect of your audio making vocals and instruments immensely clearer and more natural. The perceived dynamic range is improved too while the rhythm and accuracy snaps into even better focus. Benefitting from Naim's decades of experience during their on-going and relentless pursuit for superior sound quality, the 555PS DR features a huge transformer 40% larger than that fitted in the XPS Power Supply. It incorporates five individual windings that output to seven modulated supply voltages including one specially designed for the clock circuitry of the CD555. As a result of the company's 2-year project to develop a new discrete regulator for Naim power supplies, the new configuration uses mechanical decoupling and internal layout along with wire routing improvements. Developed through intensive listening tests, the changes significantly increase performance making music even more communicative and enjoyable. 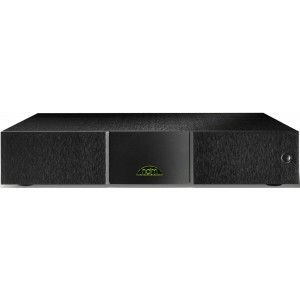 The Naim 555PS DR has a low-resonance case with isolating feet and is supplied with a Power-Line mains cable as standard.